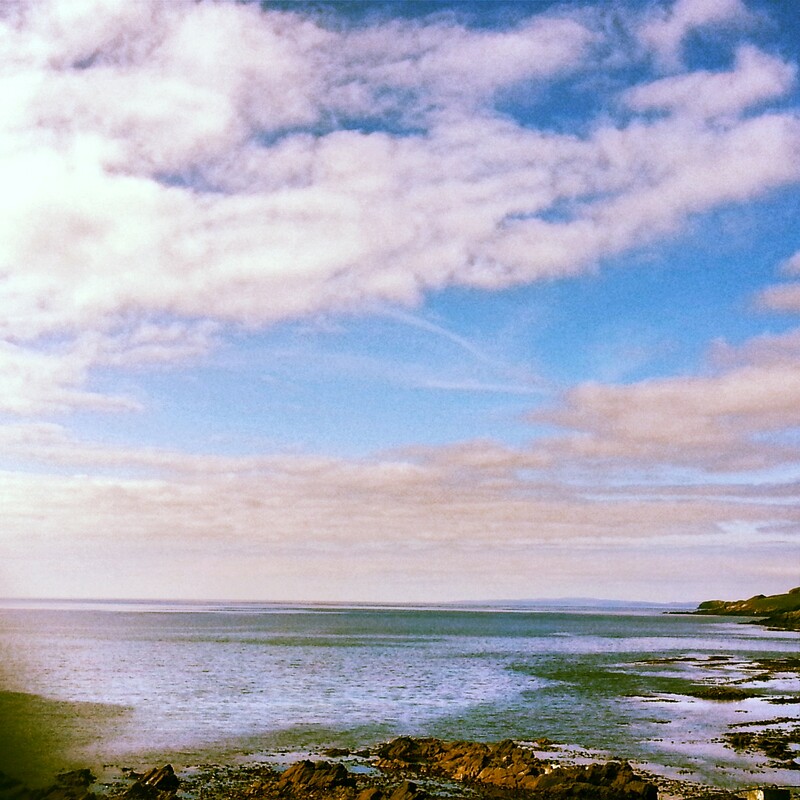 These past few weeks back home have been filled with lovely sunny days, and calm weather. 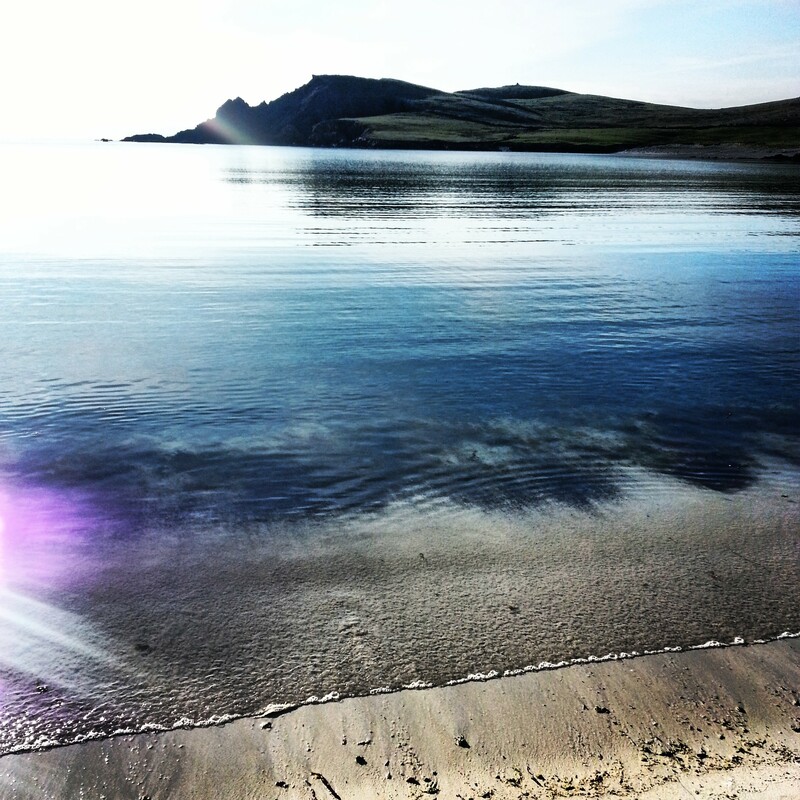 I have been out for a few walks, visited my favorite places in Shetland, and because I have been commuting Lerwick to Yell most days during the week, I have had time to appreciate the lovely scenery which I have missed while being at Uni. 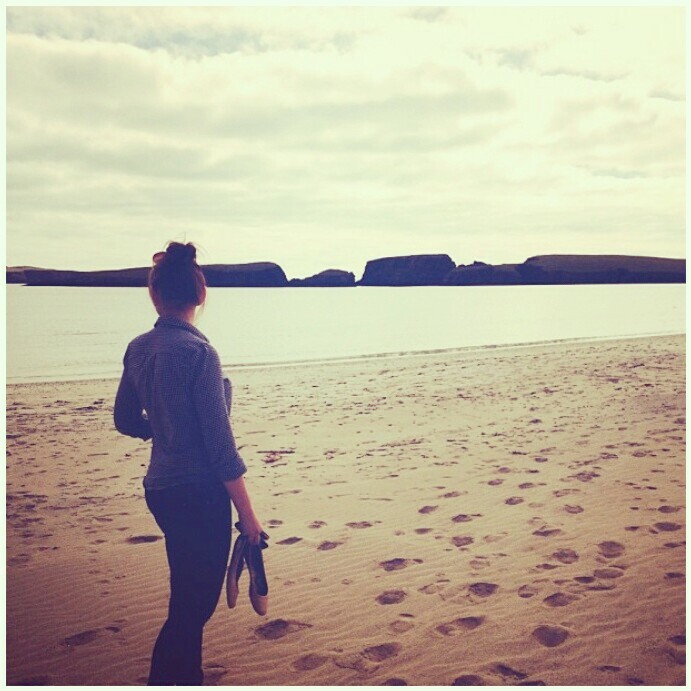 Here is last week in pictures, which will help me for colour-ways and inspiration. 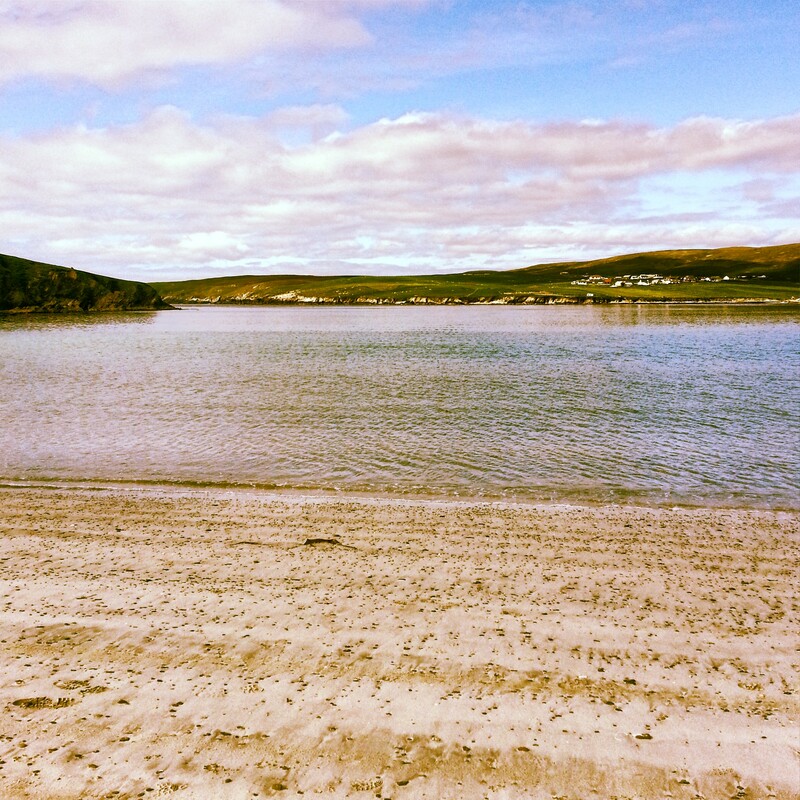 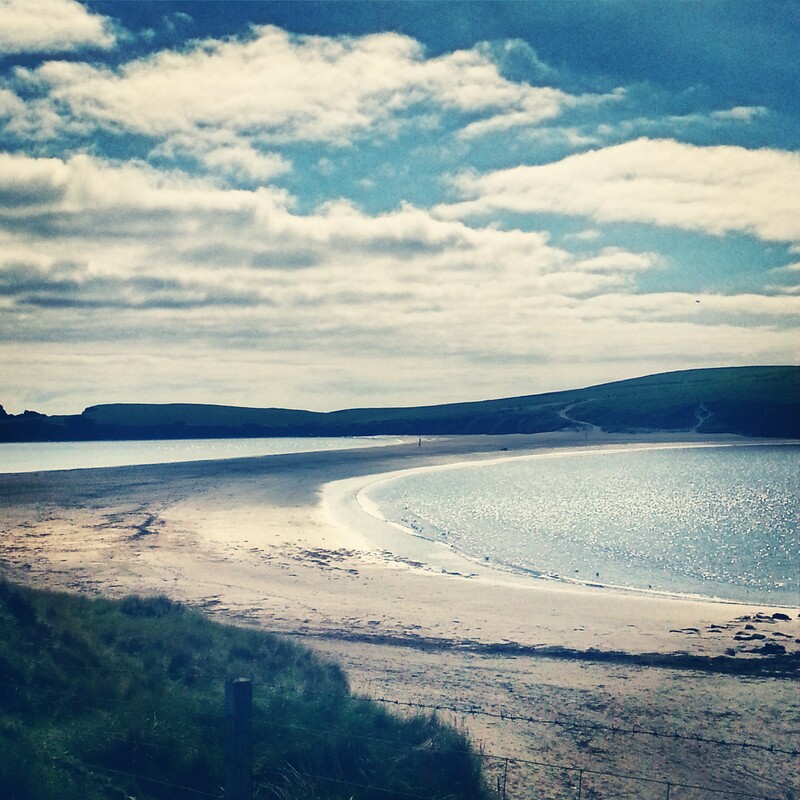 Bannamin Beach, Burra, Sunday 9th June – Amazing sunny day!! 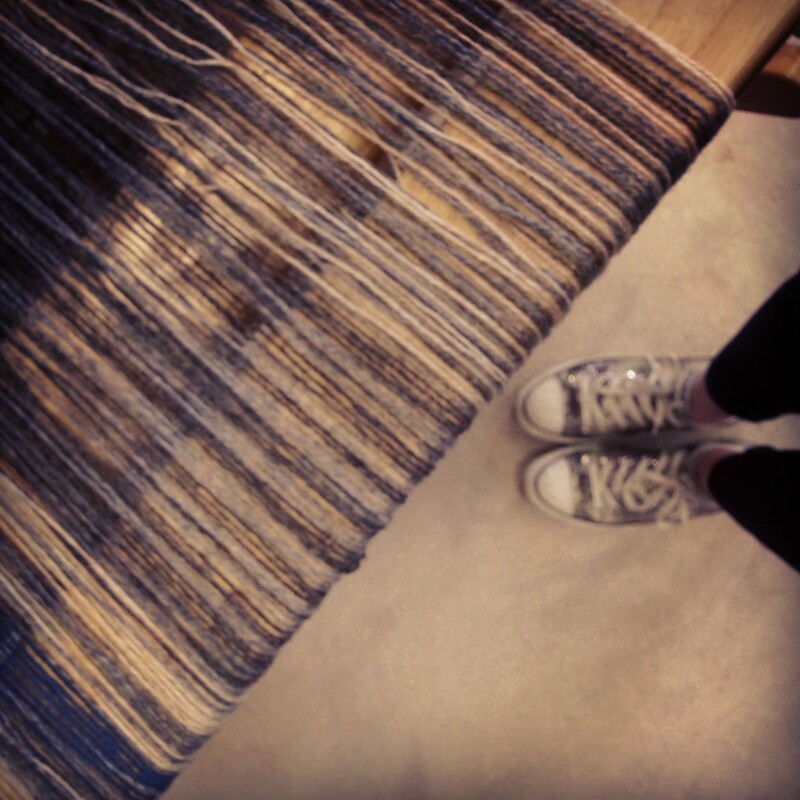 New sample warp – with my sequin converse. 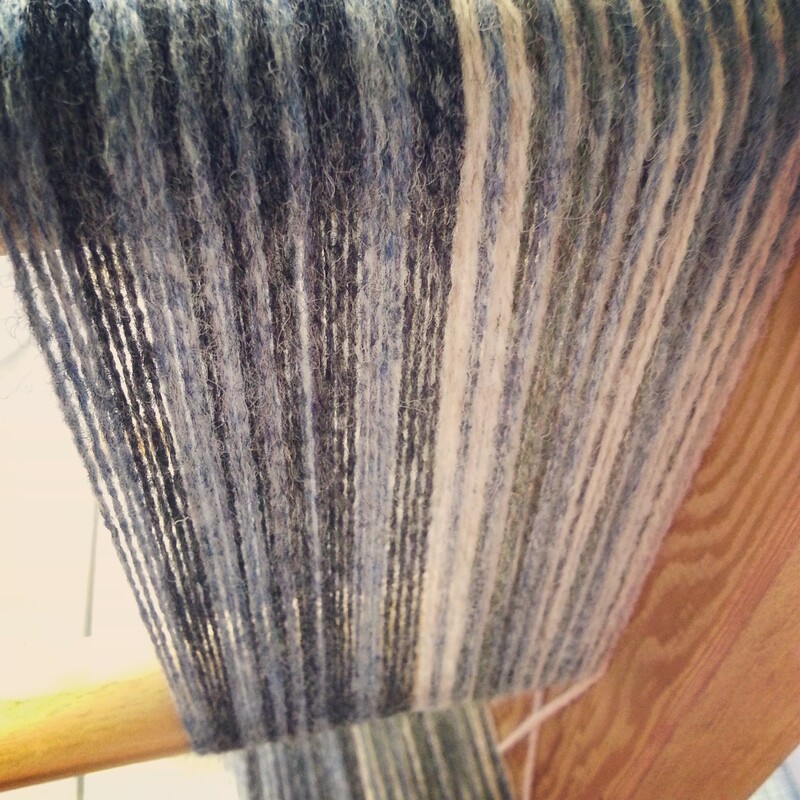 100% Shetland Wool – so important to use your local producers. 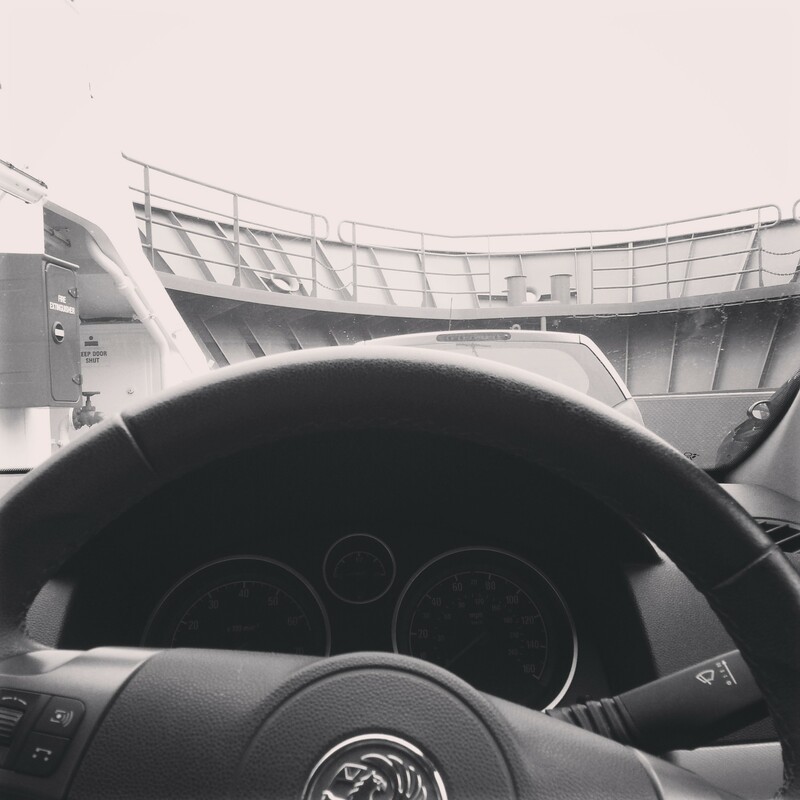 On the ferry to Yell…..story of my life this summer.